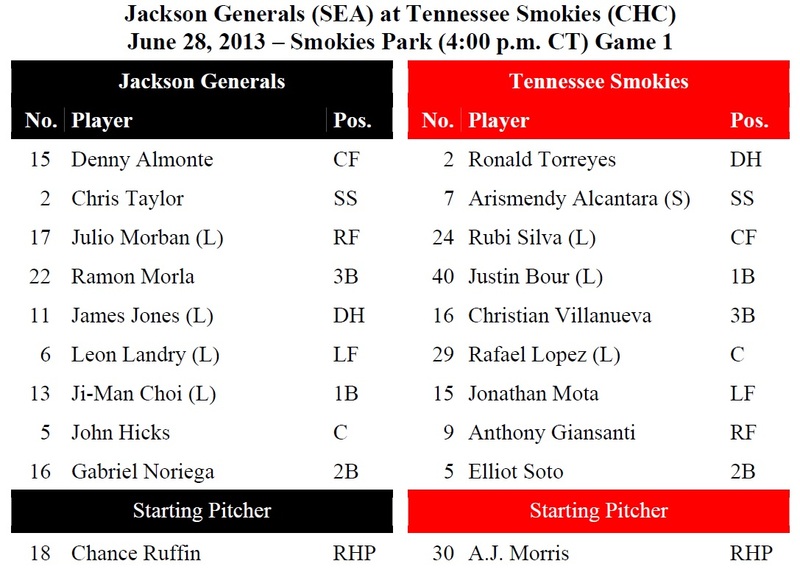 TODAY’S GAME: the Generals look to snap a 3-game losing streak today with a series concluding doubleheader at Tennessee against the Smokies (0-3)…this is the 14th and 15th of 20 meetings between the clubs (3-10) and 2nd series played at Smokies Park…24-year-old Chance Ruffin makes his 14th career start and 14th of the season in game 1. Ruffin is 0-0 with a 5.06 ERA in 2 starts this season against the Smokies… 22-year-old Anthony Fernandez makes his 11th start of the year in game 2…made 3 career starts against Tennessee and is 1-0 with a 5.14 ERA in those games. 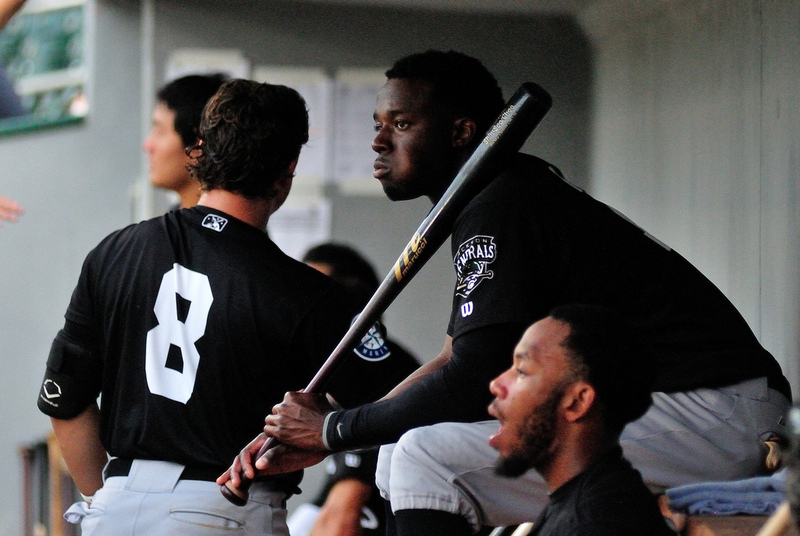 GENERALS RECAP: The Generals and Smokies were rained out on Thursday. DID YOU KNOW?…that this is the 3rd doubleheader Jackson and Tennessee have played this season at Smokies Park. The Smokies swept the DH on 6/3 and the Generals swept the DH on 6/6. This is the Generals’ 6th twin bill of the year and are 5-6 in 7-inning games.